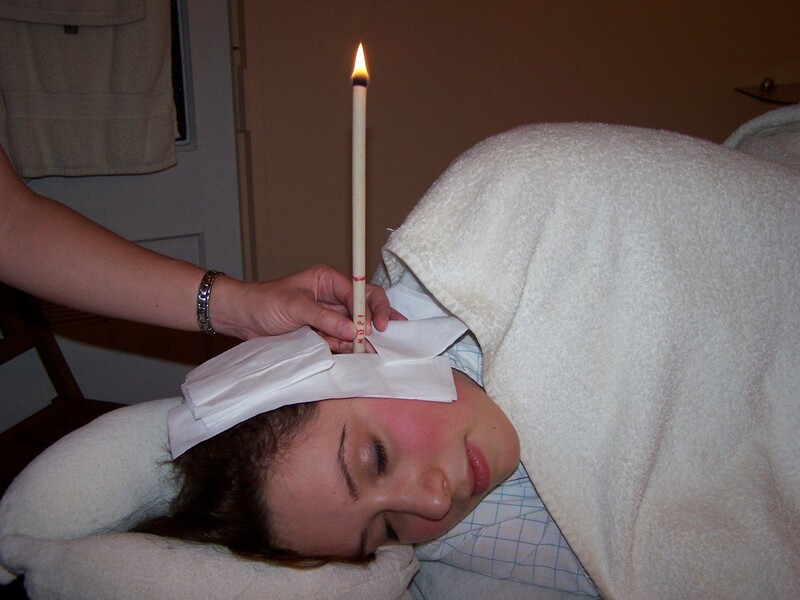 Hopi Ear Candling is a traditional treatment that helps clear the ears as the burning flame sends vibrations down through the ear canal, thus causing a massage-like effect on the eardrum. It causes a light suction action, like a chimney, and can help with clearing not only the ears, but the nose and throat too. 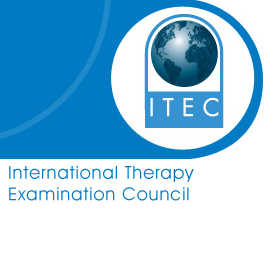 Benefits of Hopi Ear Candling. 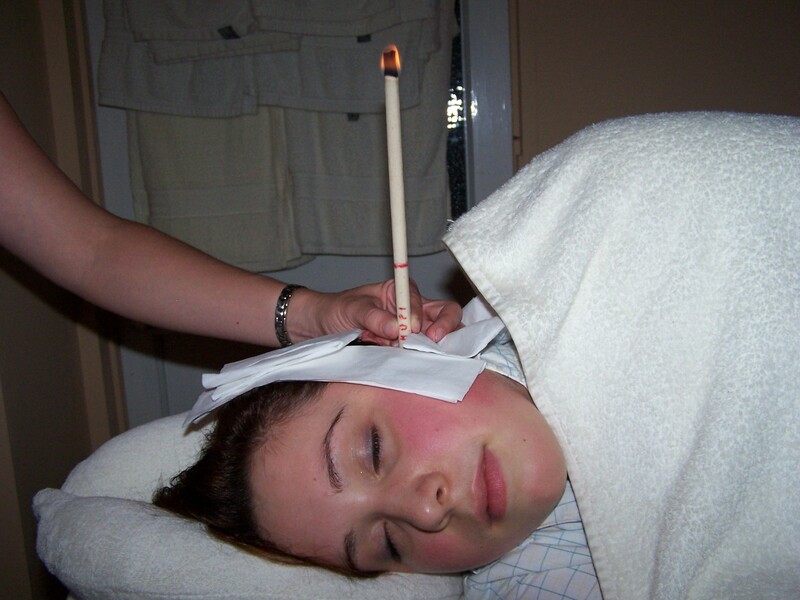 The flame creates a warm feeling and helps to balance the pressure within the ears, forhead and sinuses. It is a very calm and soothing experience and can help with tinitus, earache, headaches, stress, problems with the nervous system and general congestion within the head. 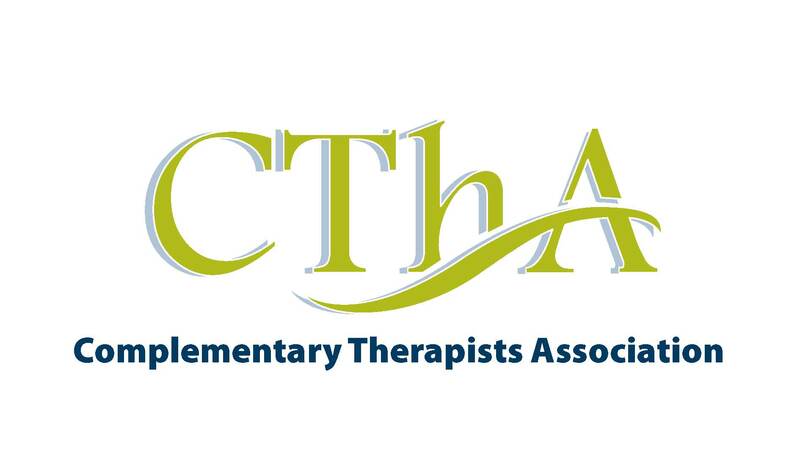 I complement this treatment with a head and face massage afterwards to help restore calm and relaxation.